Please see the web calendar for our current schedule. Participants are provided LEGOs and the opportunity to test their engineering skills and creativity at this monthly building club. Participants can try one of the provided building challenges or can build whatever they choose. Each child’s creation is placed on display in the children’s section until the next meeting. Best for children ages 4-12. No registration is required. 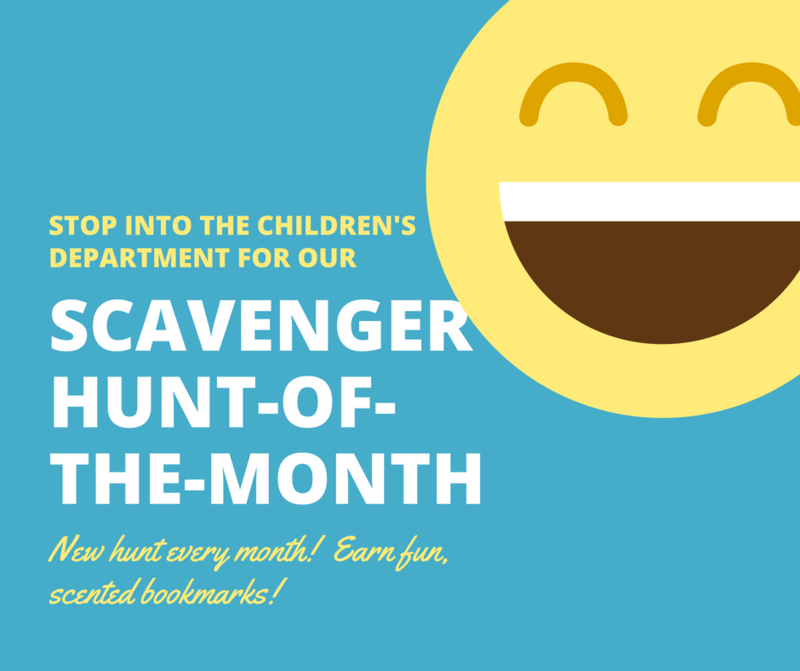 Every month our library hosts scavenger hunts in the children's department. Forms can be found at the children's reference desk. Check off all of the items on the scavenger hunt list and win a scented bookmark! Maker Monday meets the third Monday of every month. This hands-on class is for middle school ages, high school ages, and adults. 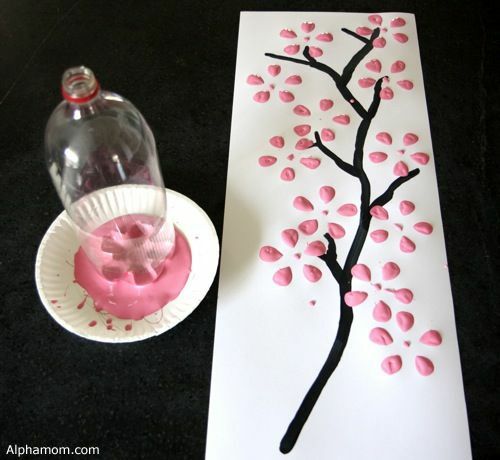 Younger children may attend if they have an older chaperone with them to help them with the projects. All supplies are provided by the library and the class is free. 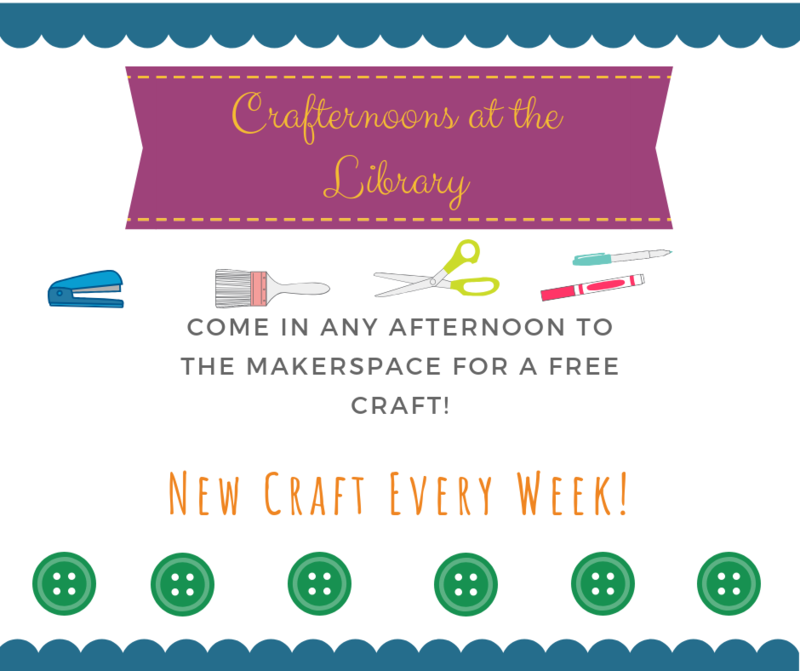 Come create @ the library. For more information contact Diane Jaroch: djaroch@whitewater-wi.gov or 262-473-0530. Best for ages birth to 3.